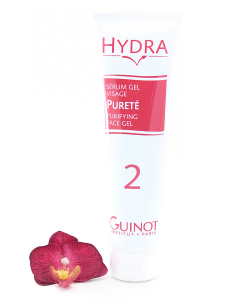 Guinot Hydrazone Dehydrated skin reduces lines and wrinkles caused by dehydration, and provides a great source of hydration to keep moisture locked-in. 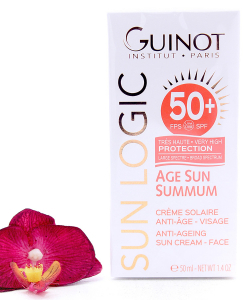 Has UVA/UVB filter to protect your skin. Skin is protected from outside aggressors. 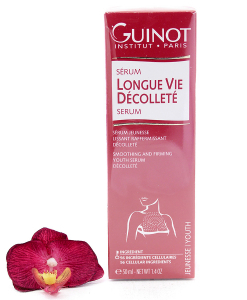 Apply on your face and neck, morning and/or evening.